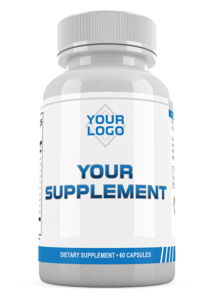 Want to stand out among the thousands of products out there in the nutraceutical industry? 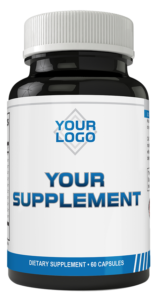 Let us put your vision down onto your own private label, or we can come up with a design for you! We have graphic designers with years of experience in the industry. Our services range from logo design to bottle and packaging layouts. A range of bottle and lid colors along with various label materials will make your line of products stand out!